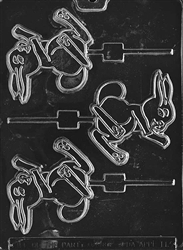 Mold marzipan and dip to use as place cards at your Easter celebration. 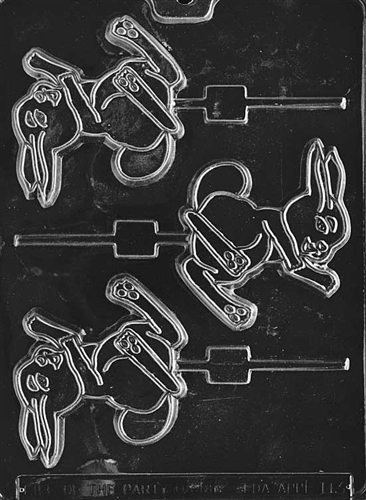 The entire family will enjoy the tasty treats you make with the Large Hopping Bunny Mold. Each piece is 3" x 3-1/4" x 1/4"